You’ve always wanted to tell stories to your children, but you feel self-conscious, or silly. You know your kids love to hear stories, but you just don’t know very many by heart. Here are 5 simple ideas for breaking through to comfortable and fun storytelling for your kids. 1. Choose a beautiful and lively picture book to read aloud. 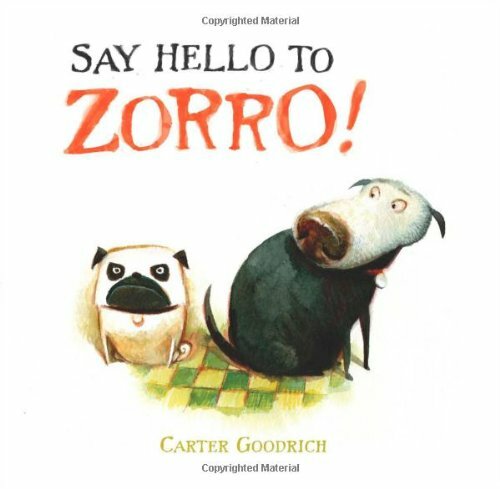 One of our favorites is “Say Hello To Zorro!” The story lends itself to playful interaction, which is a good first step toward storytelling. This is a good place to practice having emotion in your voice, or even play with different voices for the characters. As you become comfortable and relaxed, you strengthen your storytelling skills. 2. 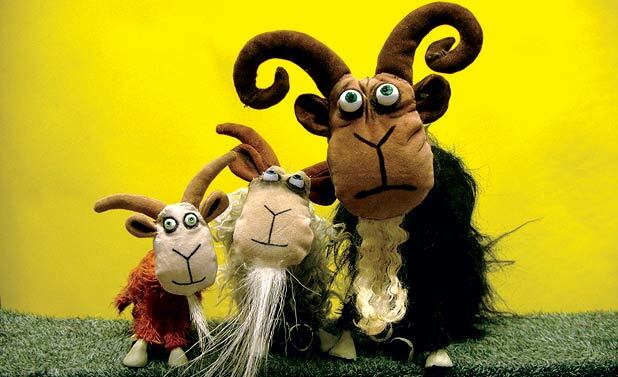 Pick a traditional folktale that every knows well, like Goldilocks, or The 3 Billy Goats Gruff. Change it up. Have the characters be different animals than in the original story, or switch the location. Recently, I told a traditional Jewish folktale called “It Could Always Be Worse” and made the main character a zookeeper so the kids could be the zoo animals. This gave them a chance to be a part of the storytelling. This technique creates a more relaxed performance because you allow room for whatever the children bring to it and everyone has fun. 3. 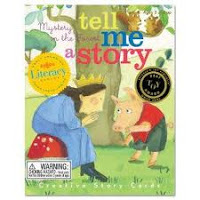 Always a favorite with kids, tell them the story of how they were born or were chosen to become part of your family. This is a story that you can build on as they grow and even ask your child to tell portions of the story they like best. There are a number of books available that can get you started. 4. Have your pet become the main character in a folktale. 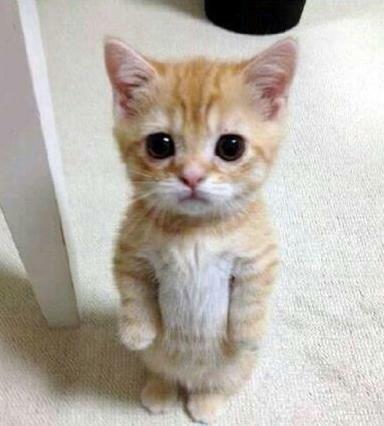 For instance, your cat can become Puss In Boots, or the Pied Piper. 5. 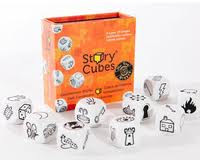 Use Story Cubes or Tell Me A Story Creative Story Cards. These games offer easy avenues to creating new stories and awakening the imagination. However you choose to engage your child with storytelling, remember that the most important ingredient is to HAVE FUN! When you are relaxed and enjoying yourself, you’ll create an atmosphere that will inspire and delight your child. There’s no such thing as a “perfect” storytelling – every storytelling is unique. Appreciate the differences in each experience, and storytelling will become one of your strongest parenting allies.